All our formulas, products, and research are driven toward helping you perform at your best, reduce your pain and recover more quickly so that you can crush your goals! Every purchase gives back to the planet! We’ll plant a tree on your behalf in one of 5 areas of your choice: Colorado, California, Oregon, Florida or British Columbia. 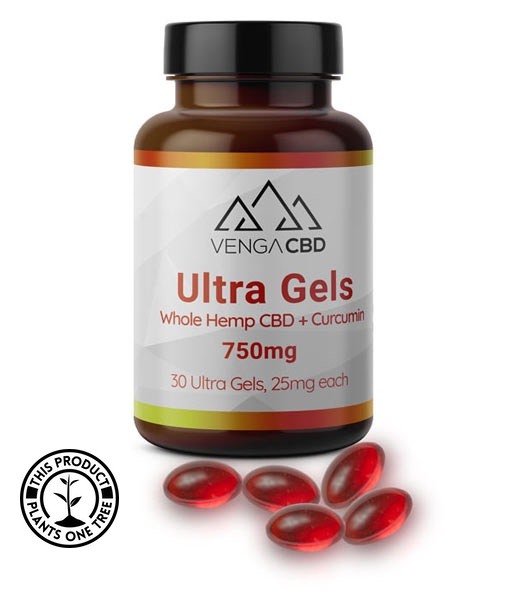 See why Venga CBD Ultra Gels with Nano Emulsion Tech deliver 5x more CBD into your bloodstream than typical CBD oil. Endurance athletes buy from us because they know they are getting much more than just CBD oil. They are getting a performance product formulated and engineered to meet their demands. 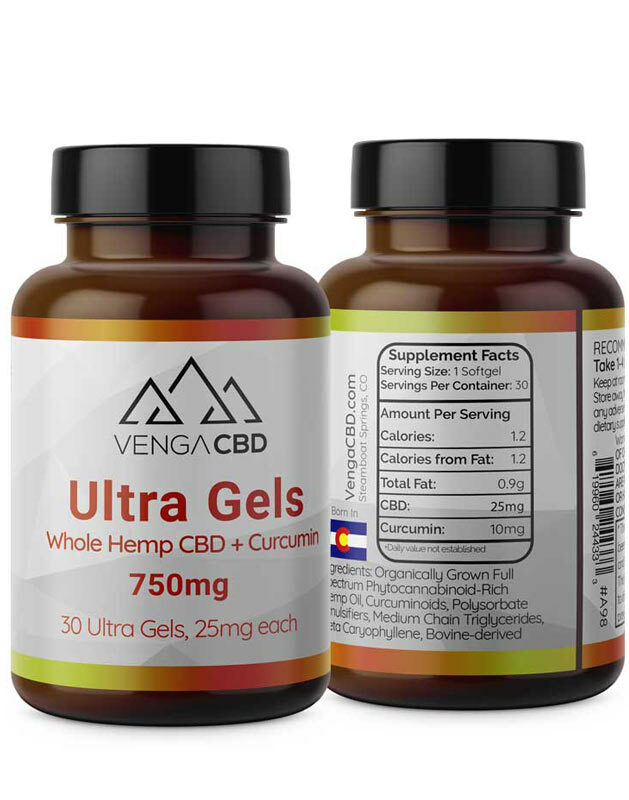 When we went into the laboratory at Venga to create a product that would deliver the kind of results that every endurance athlete expects from themselves and their equipment we had to create a CBD that reflected that same level of performance. 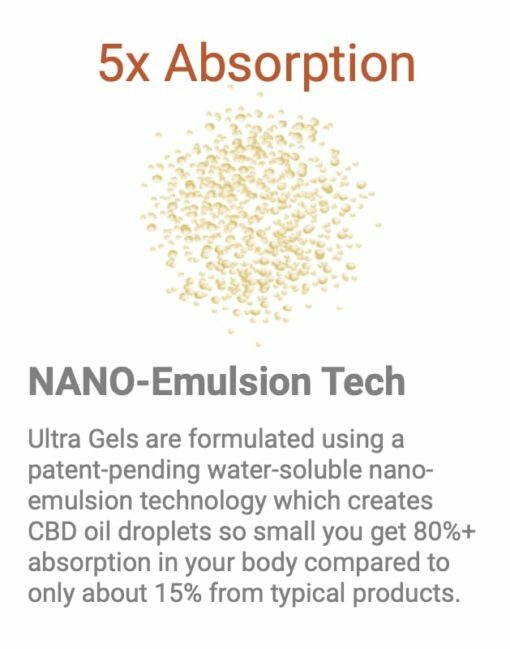 We developed a product that creates a Nano-Emulsion out of the CBD which makes this oil water-soluble. The result is 4 to 5 times more CBD directly into your bloodstream over what typical CBD products can deliver. 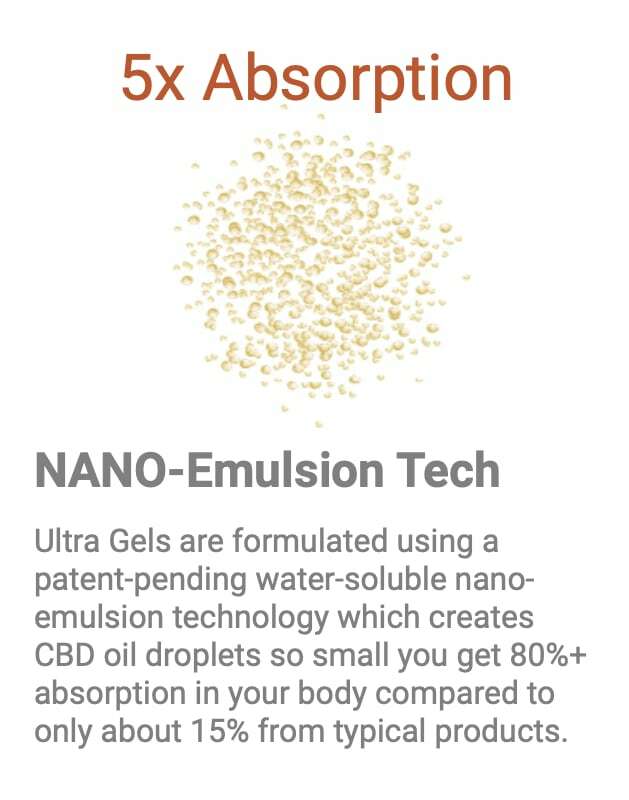 The nano-emulsion CBD particles are emulsified to the 25 nanometer size which allows the CBD particles to pass through the membranes of the gut and straight into the bloodstream. Even though CBD plays a key role in alleviating inflammation, one of the primary drivers of pain, we went one step further and sought to engineer a second source to fight inflammation. 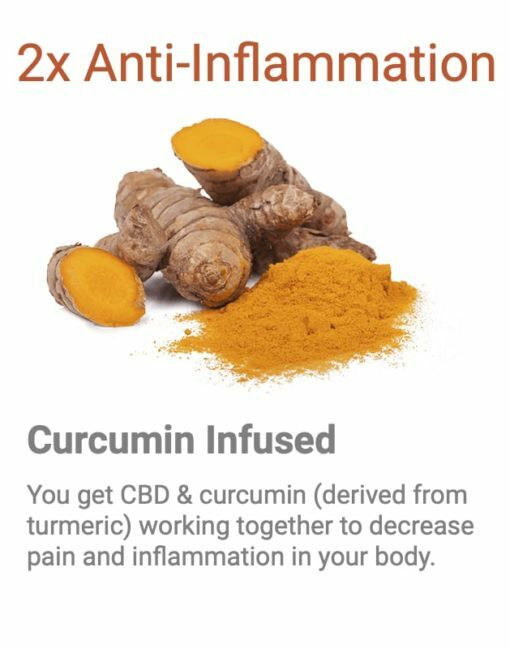 We turned to curcumin, an ingredient found in the spice turmeric, often touted for its antioxidant benefits and its ability to promote a natural inflammatory response. Our curcumin formulation is 300% more absorbable than conventional curcumin products. It uses superior ingredients, for higher absorption and more efficient processing in the body. 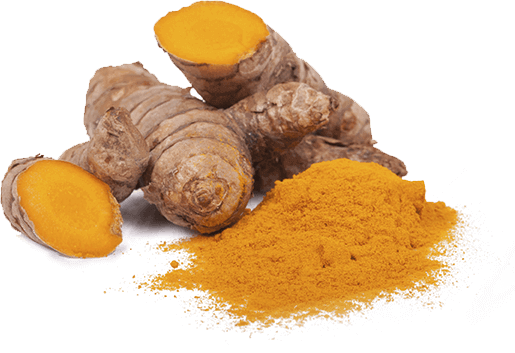 Turmeric – Curcumin also contains the carbohydrate D-ribose to provide additional support for promoting a natural inflammatory response. To make sure that all of our hemp’s beneficial phytocannabinoids, terpenes, terpenoids, and flavonoids are preserved we use a proprietary hemp extraction and purification process. Our process also gets rid of unwanted compounds while preventing natural molecules from degrading. This ensures you get the highest quality full spectrum hemp oil available. 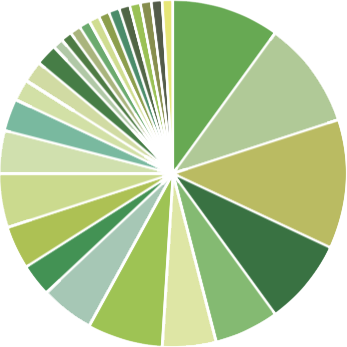 Our phytocannabinoid rich (PCR) hemp oil contains 112 cannabinoids, including CBD, CBDA, CBG, CBN and CBC. It also contains naturally occurring terpenes and flavonoids. 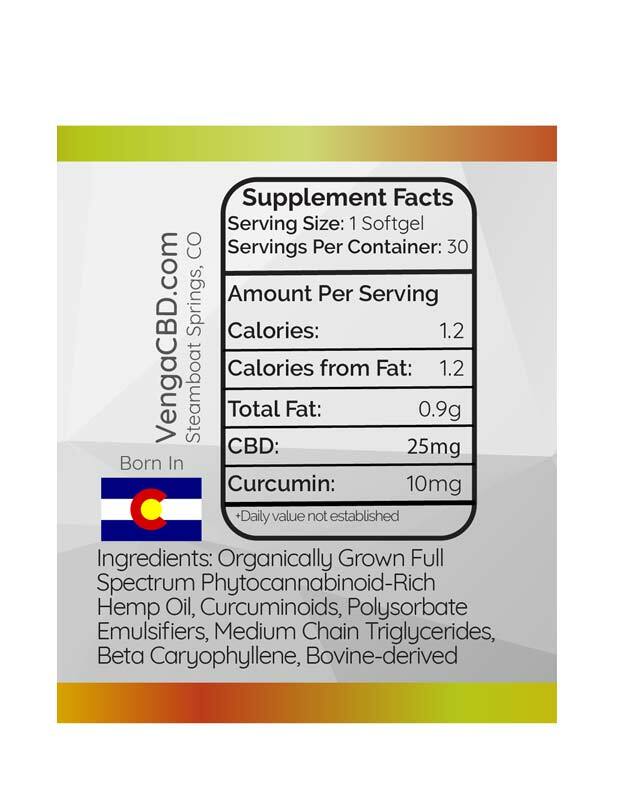 What this means for you is that Venga’s CBD products contain a full spectrum of beneficial natural compounds. 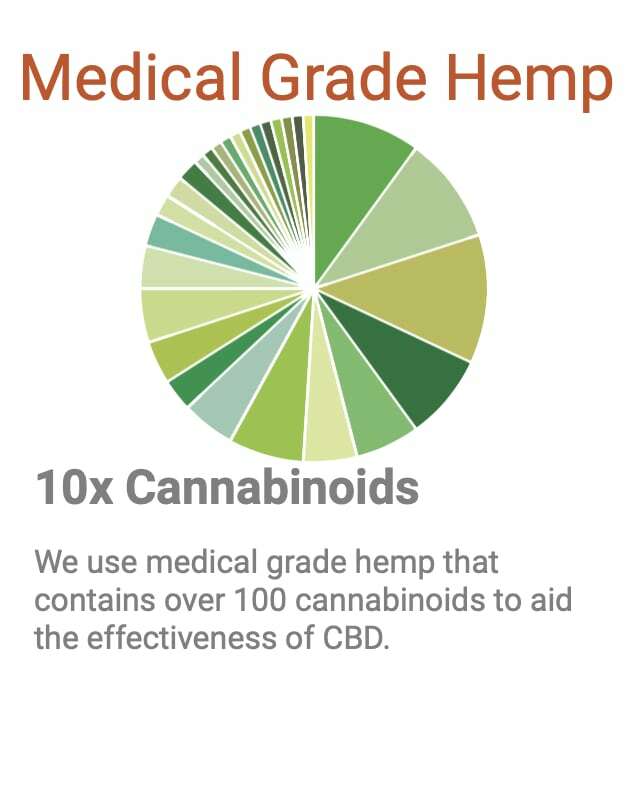 CBD on its own offers many health benefits and growing body of research has found that a full spectrum product (a product containing other naturally occurring cannabinoids and terpenes derived from hemp) leads to multiplying benefits. This is called the Entourage Effect. Our products contain the synergistic compounds necessary to produce the entourage effect which contributes directly to the efficacy of our CBD oil. Since Starting Venga CBD, my sleep has greatly improved. This has given me more energy throughout the day. This is a much better product than what I was taking before. 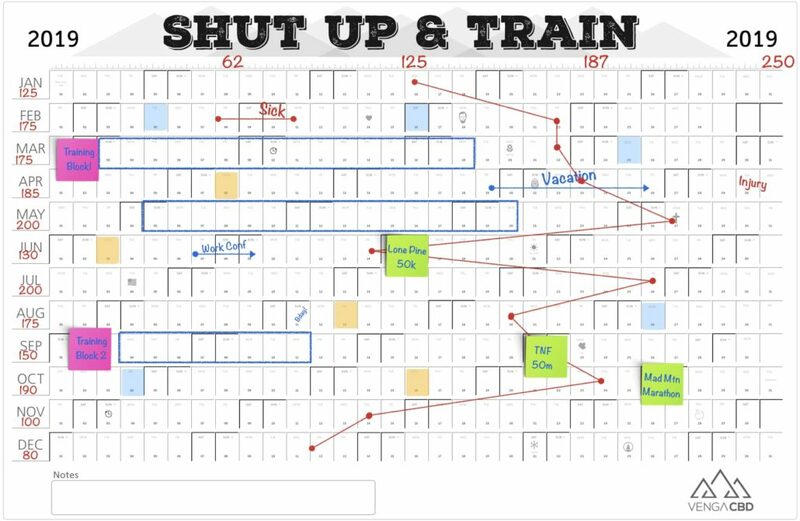 I was skeptical, as nothing had ever worked but thought it was worth a try. Within a couple of days, I was feeling so much better. Not pain-free, but darn close, as I am still trying to figure out the right dose. During these three weeks, my pain has diminished considerably, my stress and anxiety are almost nil and I’m sleeping so much better! I have severe arthritis. Anti-inflammatories were causing bad side effects and not helping much. CBD gave me INSTANT relief. I’m back to running as before and I feel better throughout the day. CBD works! Thank You. I have been suffering from severe pain in my knee for several months. I can say I am highly impressed with how fast CBD improved my level of comfort. Incredible! I love taking my CBD in soft gel form because it doesn’t have any residual (gross) flavor and I know the exact amount I’m feeding my body. 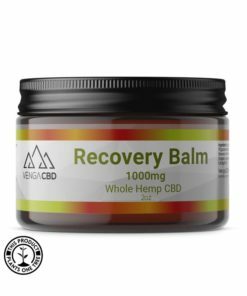 Venga CBD has helped me in my recent surgery recovery, especially for internal inflammation. Every doctor that I have seen has encouraged me to take it as part of my healing. I wanted a natural alternative to manage pain an inflammation after a wrist surgery but wasn’t sure what to expect by taking Venga CBD capsules since I haven’t had much success with other brands. All I have to say is “wow”. I started with to capsules a day 3 days prior to surgery and 4 capsules a day post op. I am less than two weeks out of surgery and I couldn’t be happier. Minimal residual pain at incision site and some tendon tightness but it is barely noticeable. I even got my first skate ski of the season in and should be ice climbing within next two weeks. Venga CBD is truly the real deal. I can’t say enough as to how much your CBD has helped! It’s really is a crazy difference in recovery. I can work myself to exhaustion and the next day I’m ready to go again. Thank you so much! VengaCBD products contain ZERO THC and are legal in all 50 states. 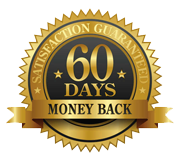 If you're not satisfied for any reason just let us know and we’ll make it right or refund your money. All orders over $110 qualify for free shipping! We’re here to answer your questions. Just call us at 888-466-8255 pr live chat below.